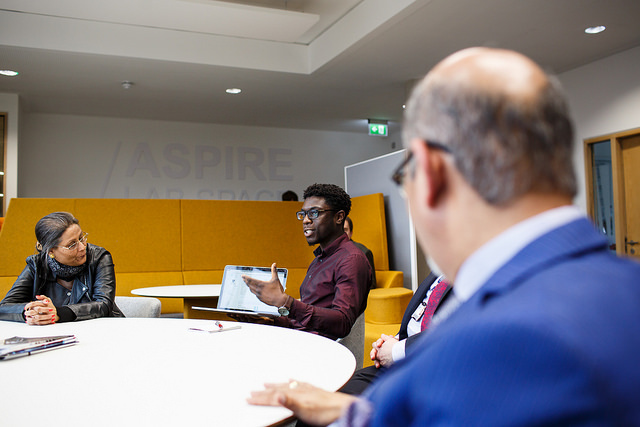 Kent Business School’s ASPIRE Project Officer, Rebecca Smith, examines the importance of having mentors – people who take the time to help you learn and grow – in the entrepreneurial environment. Who was the person who you credit with helping you the most in your career? Was it a more experienced colleague at work who gave you that all-important chance to pitch the big idea? A family friend who you turned to when all else had failed and who gave you confidence to carry on? A tutor or lecturer who showed you the way when you felt utterly lost? Mentors come in many forms. One thing is certain; you never forget them. In the Accelerator Space for Innovation and Responsible Enterprise – ASPIRE – mentors have a crucial role to play in developing our student entrepreneurs. 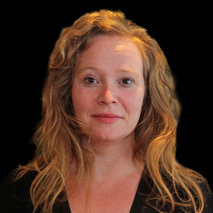 Their impact is particularly felt within the Business Start-Up Journey. Students on this 12-week co-curricular programme may already have their own business, or be in the early stages of setting one up. They may be working in a tech rich space, or in a more traditional business arena. There is nothing ‘typical’ about our students nor the problems they are solving. They are creative, passionate, talented and hard-working. The other thing that unites them is something that can’t be taught in the classroom: experience, or more accurately their lack of it. In conjunction with working with our Entrepreneur in Residence, and Tech Entrepreneur in Residence, our students benefit immensely from contact with our pool mentors. Niccolo Paglia is a first year International Business student at Kent Business School. His business idea, E-Jobs – a multi-media CV creation platform – secured a £500 prize in the finals of the 2018 Business Start-Up Journey. Like our students, there is no such thing as a ‘typical’ mentor. They are drawn from all walks of life and from all types of business background. The thing they all do is play an invaluable role in listening to, and advising, our young business people as they embark on life-changing experiences. Not for nothing is mentoring often described as ‘standing on the shoulders of giants’. The benefit of experience by proxy is invaluable. A good mentor is someone who can strike the crucial balance between critic and friend. Offering encouragement balanced with realism. They can be hard, but they are always fair. Our students emerge from their mentoring sessions re-energised, re-focussed and with a clear understanding that the way ahead is not easy and that the journey will be long – but with the knowledge that they have someone on their side who has walked that path before. “The young people I have encountered as part of this process have been extraordinary. But the most extraordinary thing I have observed is not any individual idea, but the sense of boundless optimism that these budding entrepreneurs have, and the environment of positivity and encouragement that surrounds them. Back in the year 2000, when my first business was coming together, the idea that someone my age, attending state school and living in a suburb, could start a business without a suit, business plan and a bank loan (not to mention the backing of a ‘grown up’) was quite ridiculous. Now, I’m part of an economy, an ecosystem, a country that is telling the next generation that the sky’s the limit. I’m part of a studio that can take ideas and make them into reality, and a product of a University that is going above and beyond to make sure the idea of someone like me isn’t ridiculous at all.